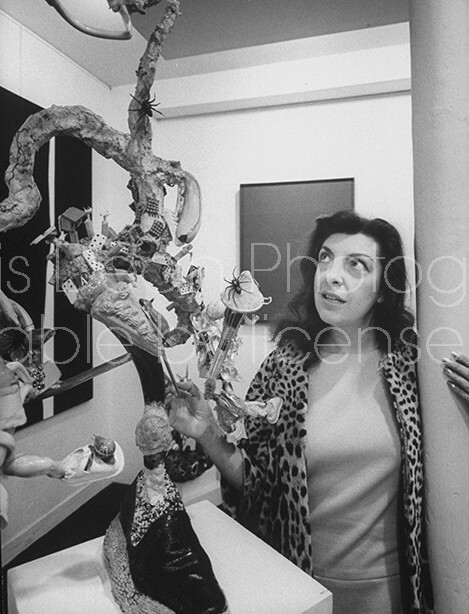 Loomis Dean Photography Vintage Editorial Stock Photos Art Dealer Iris Clert examining a Lawrence Vail sculpture at her Paris gallery. Art Dealer Iris Clert examining a Lawrence Vail sculpture at her Paris gallery. Title Art Dealer Iris Clert examining a Lawrence Vail sculpture at her Paris gallery. Description Art Dealer Iris Clert examining a Lawrence Vail sculpture at her gallery.